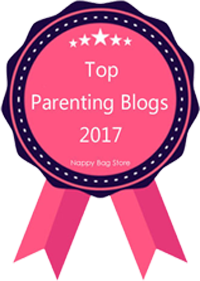 One of the best things about blogging is the bloggers! We all boost each other and share what we know. 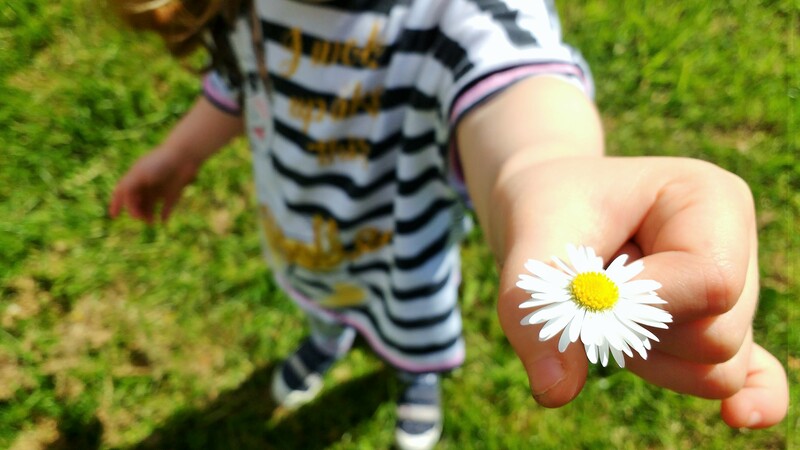 I have called on the help of my fellow bloggers so many times, so it’s nice to give something back. This is my Newbie Giveaway Guide – a blogging course all about hosting giveaways! 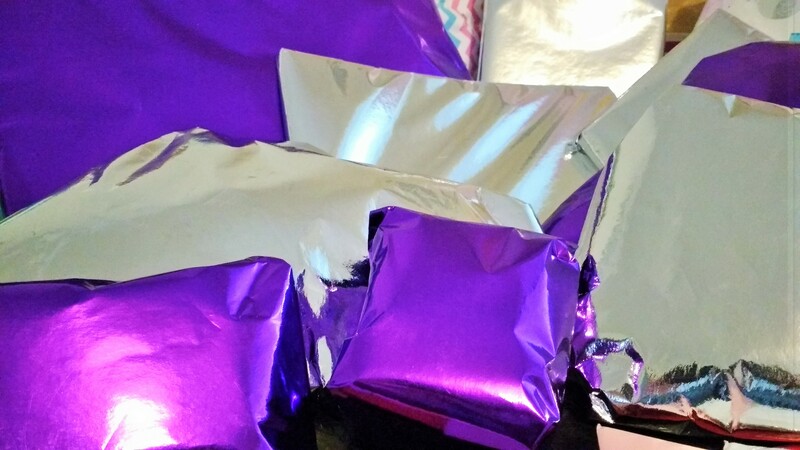 Giveaways are a great blogging tool as they have so many perks for bloggers AND brands (check out this list of 38 reasons to host a giveaway if you’re not sure how giveaways can help you). What is the Newbie Giveaway Guide? The Newbie Giveaway Guide is a blogging course designed to show you exactly how to run a giveaway. I will take you right through from pitching to companies, to hosting the giveaway, and everything in between. 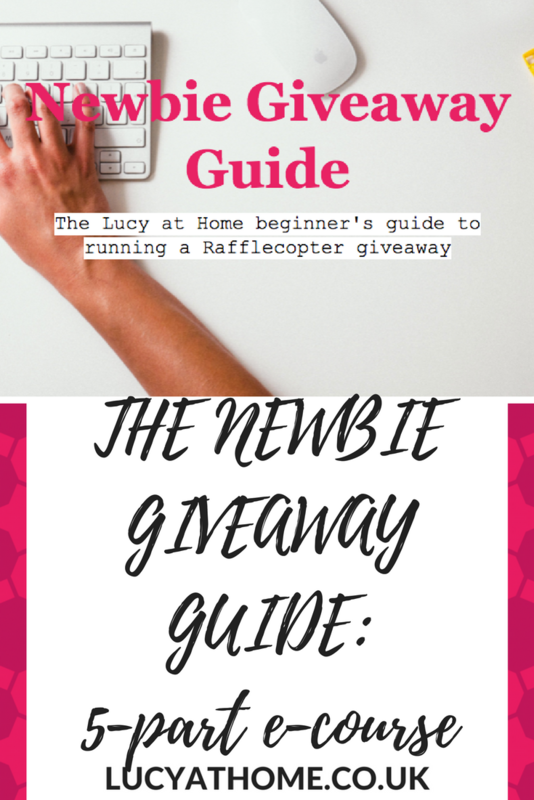 The Newbie Giveaway Guide is primarily aimed at new bloggers but would also be useful for more established bloggers who want to improve the performance of their giveaways. Put it this way, if your giveaways are earning less than 2000 entries, you need to get yourself signed up for this course! I will also be on hand to answer any questions which you may have as we go through the course material. 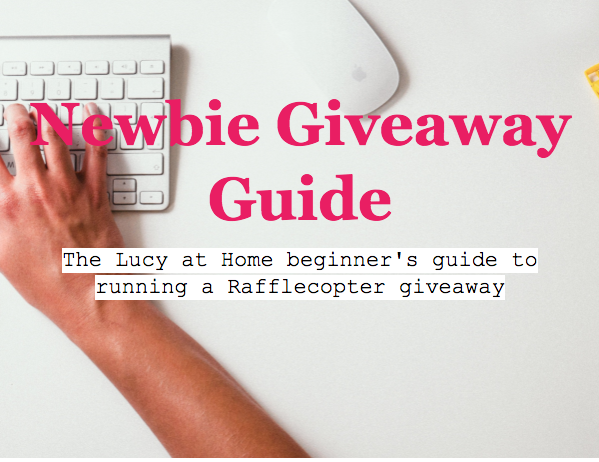 The Newbie Giveaway Guide course will be emailed to you as a PDF document in five installments (2 per week). Your first session will arrive the day after you sign up. There is also an accompanying workbook filled with useful tasks that will help you consolidate the learning AND prep your blog so that you’re fully set up to start hosting giveaways. The complete workbook will be sent out at the same time as the first session. You can go through the course in your own time and / or save the material for later reference if you choose. This will include the full five sessions, covering everything you need to know about hosting a blog giveaway, as well as the accompanying workbook. Click here to buy access to the course!